On Tuesday, Kit Harington continued his tropical getaway to Rio de Janeiro, Brazil. 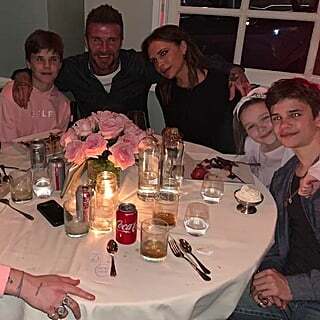 The actor — who first popped up shirtless on the beach earlier this week — was spotted hanging by his hotel pool, chatting with a female hotel guest at the bar, and enjoying a cocktail. The vacation comes just a few months before the long-awaited premiere of Game of Throne's sixth season. 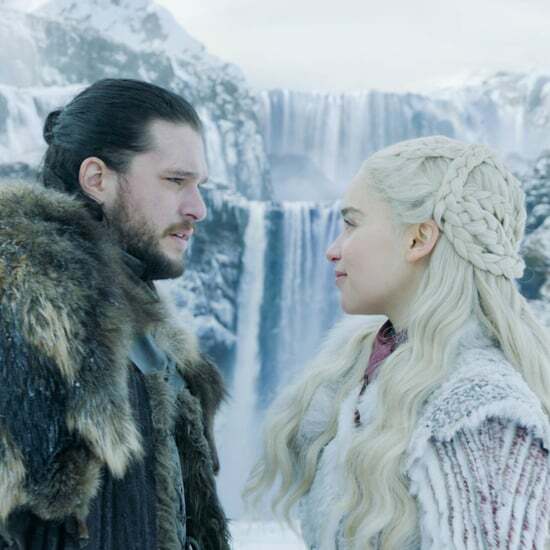 While it's unclear whether Kit's character, Jon Snow, will be returning, he was featured on the show's latest poster, which hit the Internet in late November. While we all anxiously await the April premiere, though, who's to say we can't enjoy a little eye candy? Keep reading to see the latest pictures, then feast your eyes on even more hot pictures of Kit. 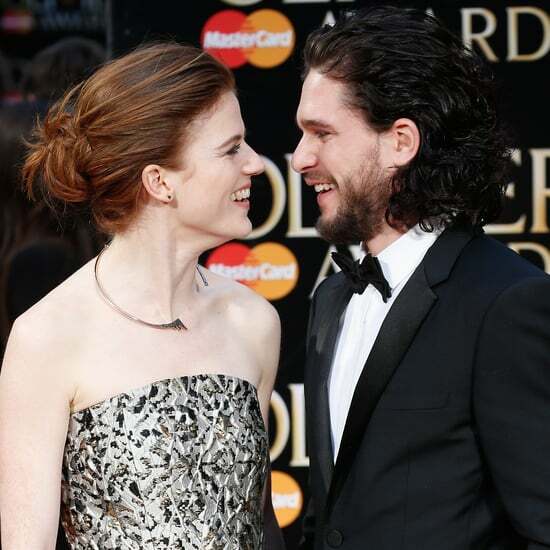 Kit Harington&apos;s April Fools&apos; Prank on Rose Leslie Backfired on Him — and Cost Him Some Money!